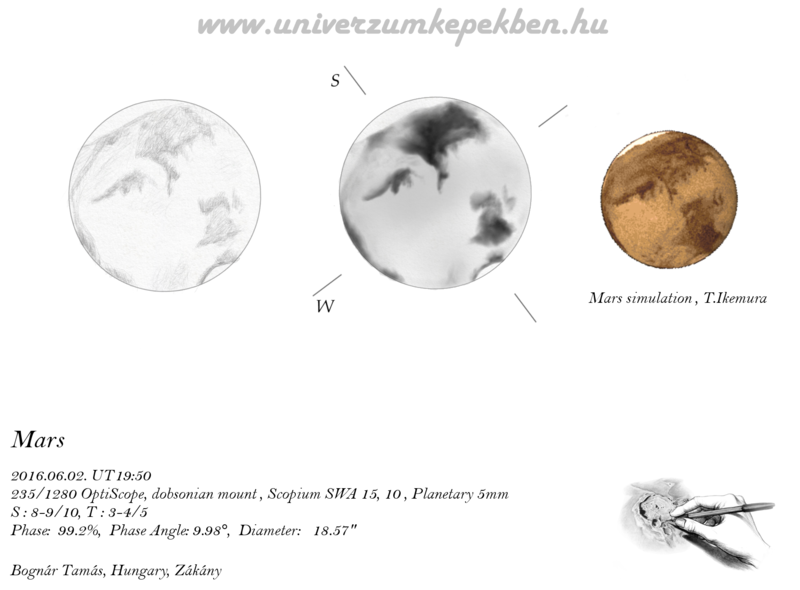 Posted in Coal sketch, Colored Pencil, Graphite sketch, Mars, Solar System. 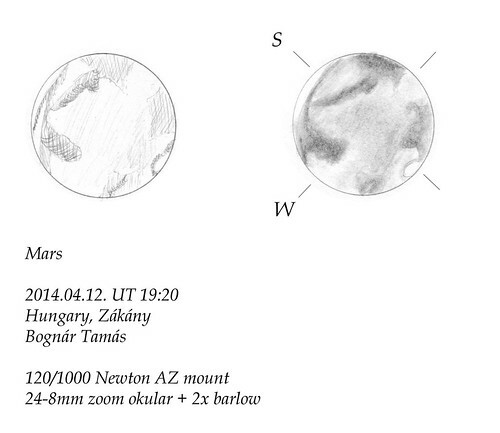 Posted in Coal sketch, Mars, Solar System. 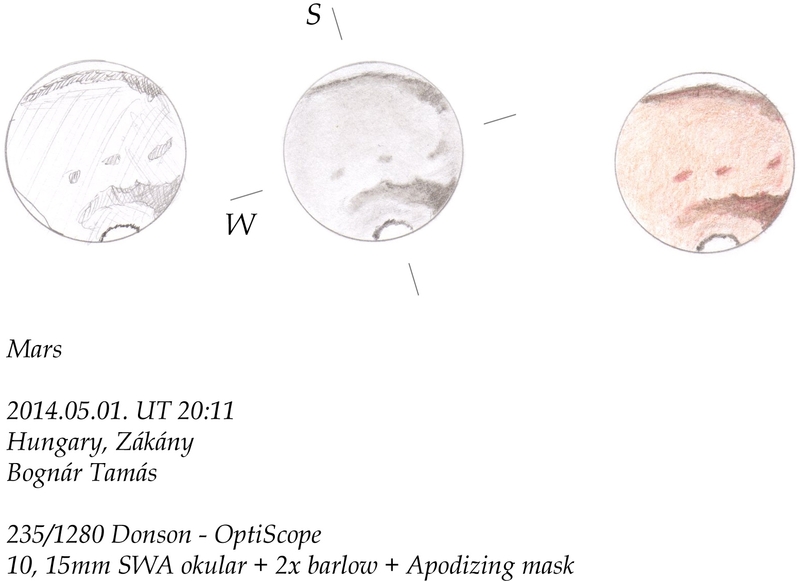 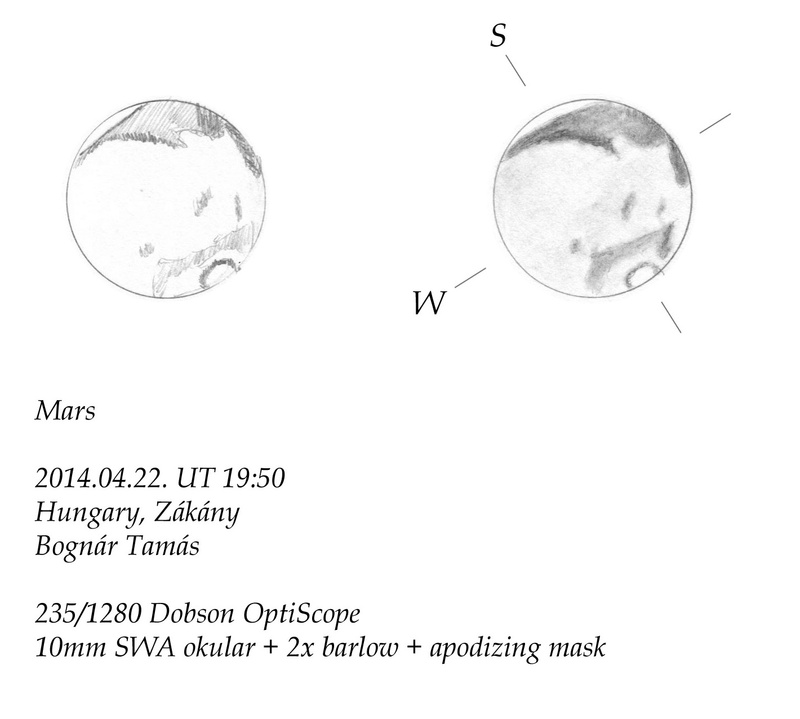 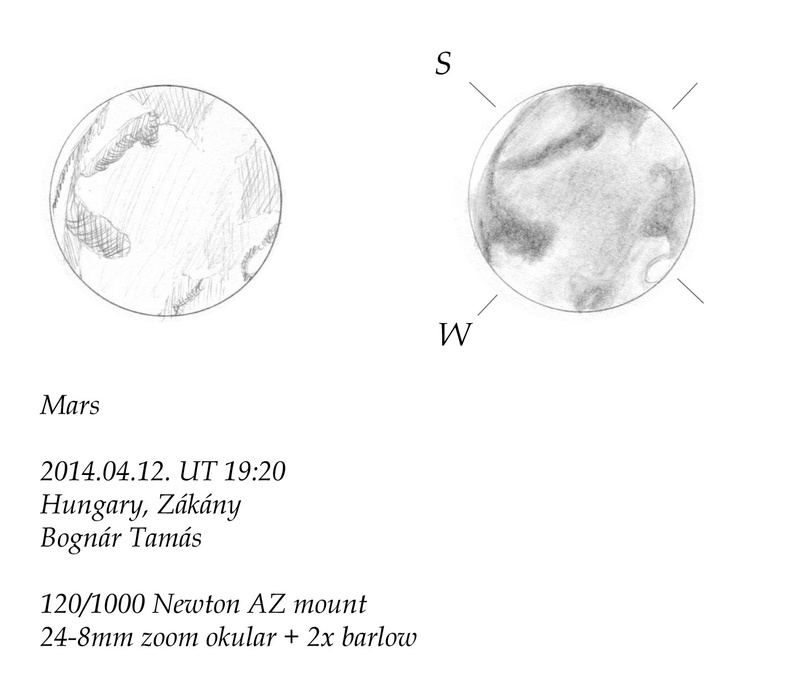 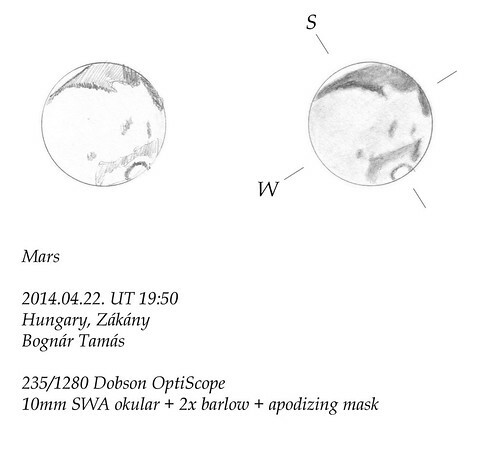 Posted in Coal sketch, Graphite sketch, Mars, Solar System.